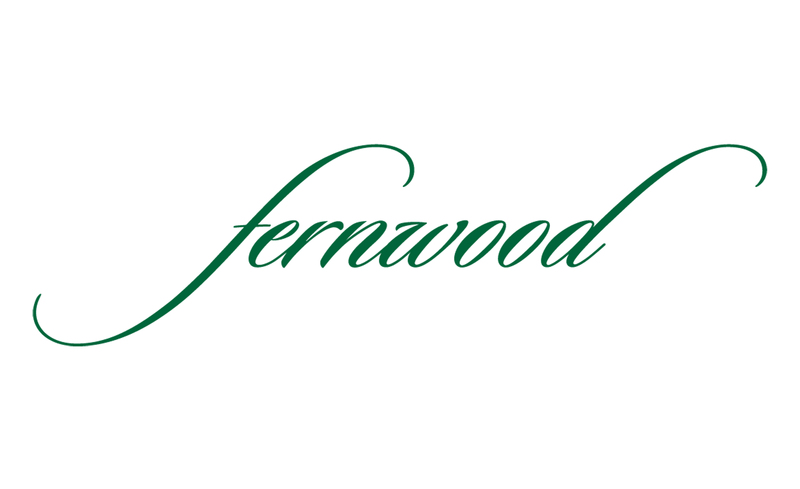 Fernwood is Alsons Properties’ answer to people looking for a refuge from their busy schedules. 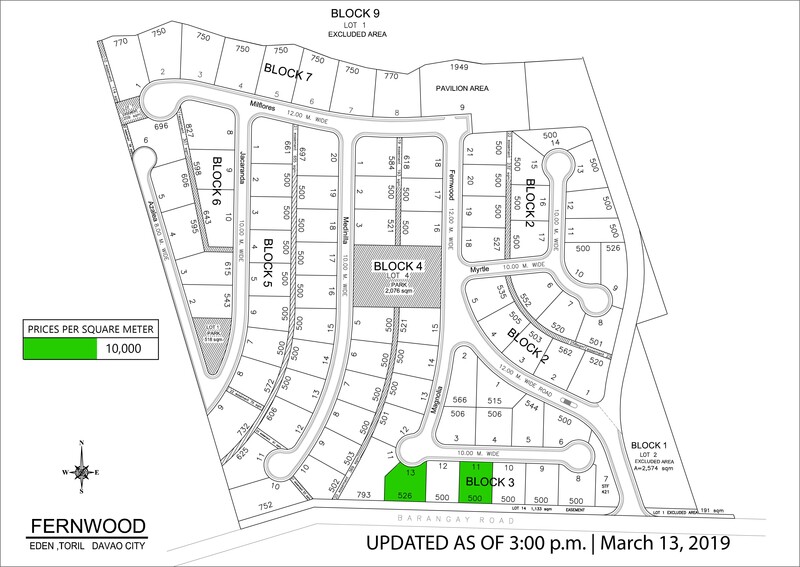 This exclusive residential development has only 86 lots, making it a private and peaceful environment for its homeowners. Click here to get more details about our latest promo. You may also check a sample computation here.